BRANDON, MB – One of the founders of Brandon University is celebrated in the newest volume of the prestigious Dictionary of Canadian Biography, an award-winning database containing biographies of significant national figures. Samuel James McKee was an educator and early settler of the Canadian west, moving from Ontario to Rapid City, MB, in 1882, and to Brandon in 1890 where he opened Brandon Academy. 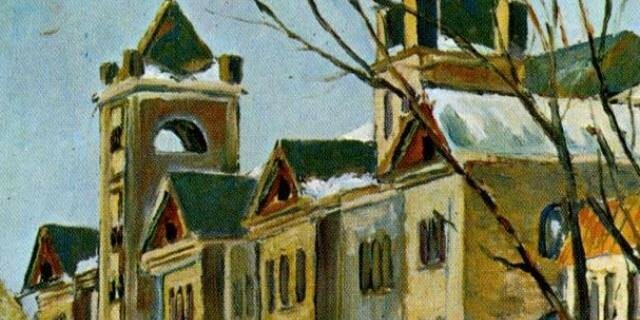 The school offered classes in English, shorthand, typewriting, music, drawing, and painting, and readied candidates for examinations for teachers’ certificates or admission to the University of Manitoba. In the summer of 1899, Brandon College (now Brandon University) was established on the foundation prepared by McKee. 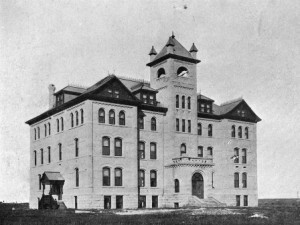 Brandon College opened in October, 1899, with 110 students, the first permanent post-secondary institution west of Winnipeg. 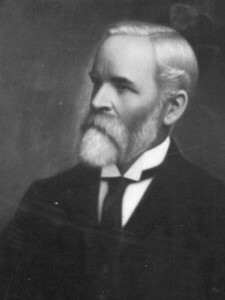 McKee was professor of philosophy and de facto vice-principal. The Dictionary of Canadian Biography has won many prizes, including the 2012 Governor General’s Award for Popular History, and has been recognized at home and abroad as a “masterpiece.” To view the McKee biography, please visit http://www.biographi.ca/en/bio/mckee_samuel_james_16E.html.